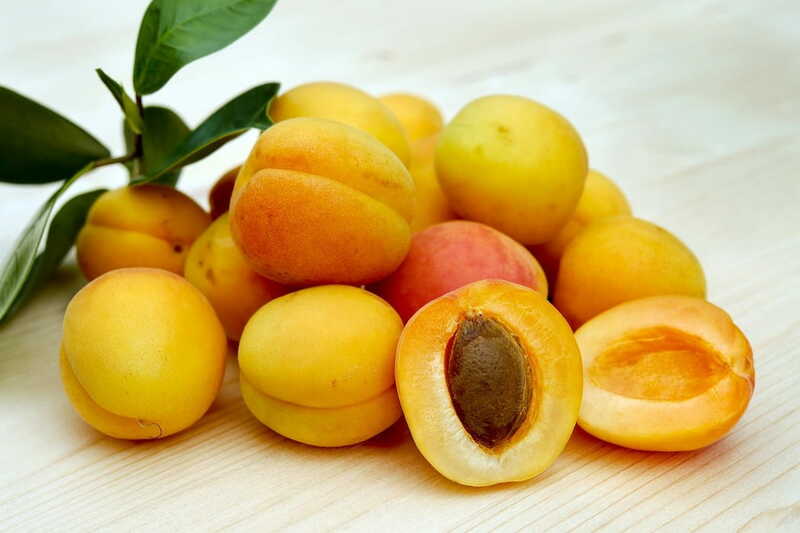 Apricots are rich in many plant antioxidants. Some of these are the vitamin antioxidants so familiar to regular users of this site. Others are more difficult to obtain from other foods and may be responsible for specific health benefits. Overall, consider the apricot to be a great food that provides you with the protective effects of antioxidants while adding very few calories to your daily total. Three servings of fruit may sound like a lot to eat each day, but by simply snacking on an apricot, tossing a banana into your morning smoothie, and topping off a cup of yogurt or green salad with a one-half cup of berries, you’ve reached this goal.